Global Foods Tabling Stations. The "PIT"
A different delicious cultural or religious food every other Wednesday in the PIT! 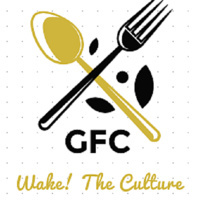 The WFU Global Food Committee is a resource that brings together WFU students, faculty and staff, along with Harvest Table Culinary Group, our WFU dining provider, to discuss, implement, highlight, and share our diverse cultural and religious holidays, celebrations, and heritages as expressed through our foods.